Stereo Uno Los Mochis en Vivo . Also Known as XHMSL FM is an radio station located in Los Mochis, Sinaloa, broadcasting on 101.3 MHz. 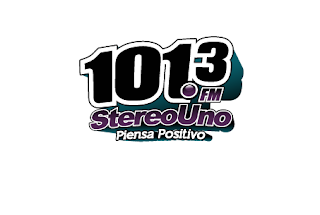 Its current format is a variety of Spanish and English pop music, and also local news. Address : Aquiles Serdan 860 pte Col Scally Los Mochis Sinaloa 81240 México , (668)81501013 .